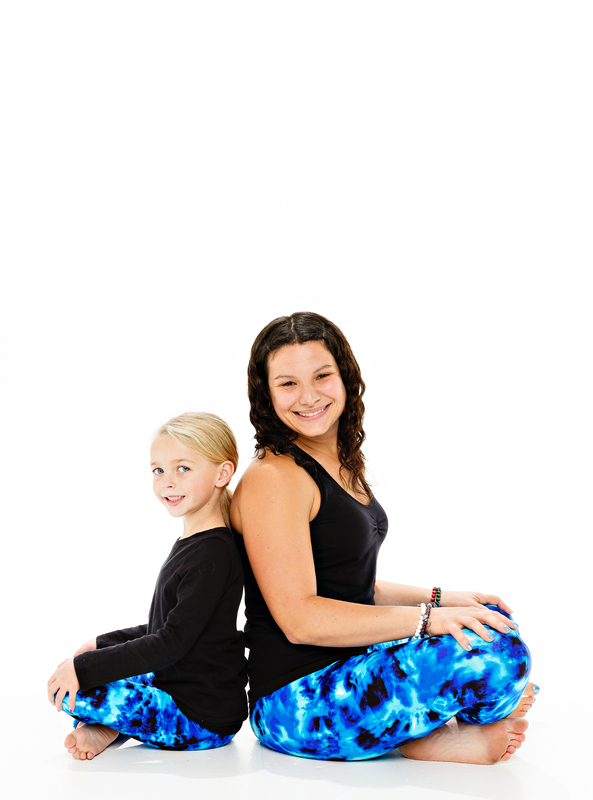 Amy is a yogi on a mission, bringing yoga to all ages and all abilities. Amy is a Youth Yoga Master Teacher. Amy’s Yoga classes focuses on empowering the mind, body, and breath awareness for maintaining a healthy well being. Amy inspires her students to reach their full potential and incorporate yoga on the mat and off the mat and into their everyday life! Amy has over 700 hours of yoga teacher training and specializes in: Kids Yoga, Teen Yoga, Kids Yoga Summer Camps, Kids Yoga Birthday Parties, Yoga in Schools from Pre-school to High School, Yoga for Athletes (Youth & Adult), Yoga for Special Needs, Yoga for Educators, Family Yoga Workshops, Restorative & Yin Yoga and Pre-Natal Yoga. Amy has been featured in the spring 2019 “Goddess” issue of NY Yoga +Life Magazine, entitled: “A Day in the Life: Working in Wellness with Amy Zambrano”. Amy has traveled all over the world to deepen and enhance her teaching practice to help her students. 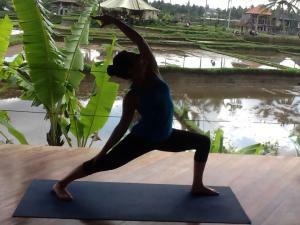 Amy’s 10 years in the education field has also contributed to her Youth Yoga Programming. Amy has created a Kids Yoga Summer Camp where she has taught over 10,000 children with a local school district. She also created the first Yoga for Young Athletes Coaching Program with this school district. Amy has created a successful school based yoga program for pre-school, elementary, middle & high school students, including students in the special education department, along with teaching professional development workshops. Amy was the recipient of the 2015 Rotary Community Service Volunteer award for volunteering her Yoga for Young Athletes program to the LB Rotary Club’s Challenger Special Needs Soccer team. Amy volunteers her yoga services for the annual Autism Speaks event, Special Olympics & Ronald McDonald Walk for Kids. Amy was chosen as #80 in the “Shine: 100 Women Of Long Branch” photo exhibit gallery at the Long Branch Public Library because of her commitment to bringing yoga to the Long Branch community. Amy was a presenter at the 100th annual NJAHPERD Convention in February 2019. Amy graduated from Rosemont College & Villanova University with a BA in communication. Known for her smile and compassion to make a difference in the lives of her students, Amy is passionate about sharing her love of yoga to leave a positive impact on all she meets.